Showplace was established in 1987 as a provider of hospitality to motor race events. These days, our track record is much more diverse and ranges from small one–off events to major multi layered campaigns. 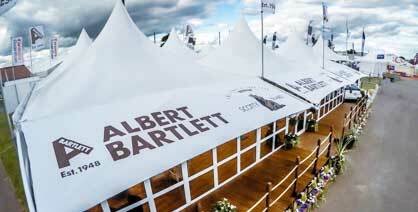 Our areas of expertise are now based on our mobile event trailers, outdoor structures and exhibition stand divisions, designing, building and delivering impactful solutions. 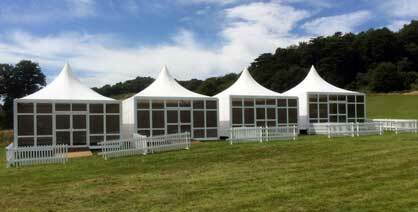 Further supported by our recent investment in our new MODA outdoor event structures. We have a strong project management team from our experts designing and building to our logistical team ensuring everything is in the right place at the right time. We have a totally hands on approach. We remain privately owned: all directors work hands-on, every day, in the business and care about what we deliver.